Alison Moyet - "One Blue Voice"
ALISON MOYET, born in 1961, conquered the international Pop-world in the 80s, with her impressing and unique voice. 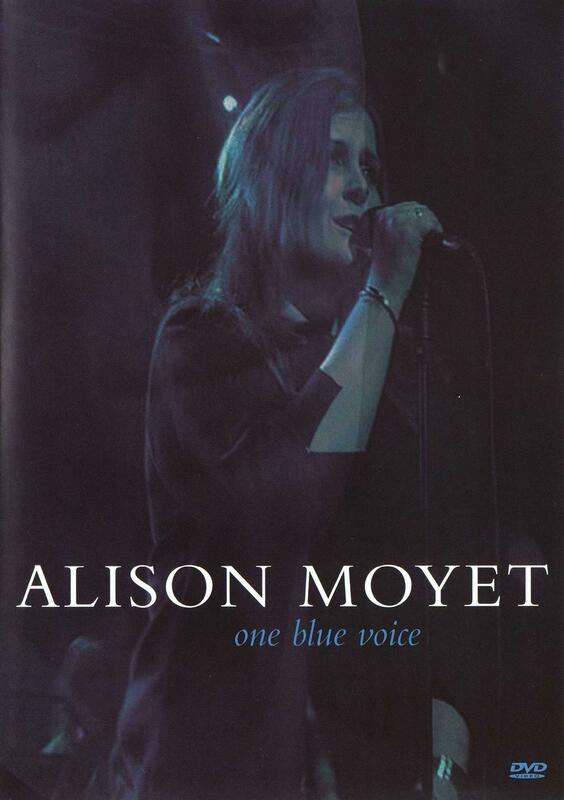 After her last solo album "Voice" (2004), which reached Top10 and Gold status, the 44 year old vocalist now releases her first Live-DVD, titled "One Blue Voice". The DVD contains a live recording of a concert at the London Covent Garden in June of 2005, where the artist was accompanied by a band consisting of 8 musicians, including a string quartet. Additionally, the DVD comes with four bonus tracks, an interview with sequences of four further songs, the promotional video "More" and a picture gallery - definitely a convincing work of this extraordinary singer.